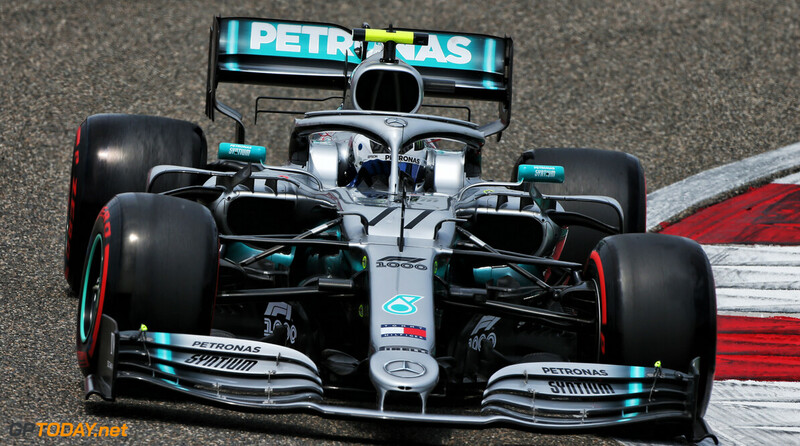 Valtteri Bottas has taken pole position for the Chinese Grand Prix, beating teammate Lewis Hamilton to the top spot by just 0.023s. 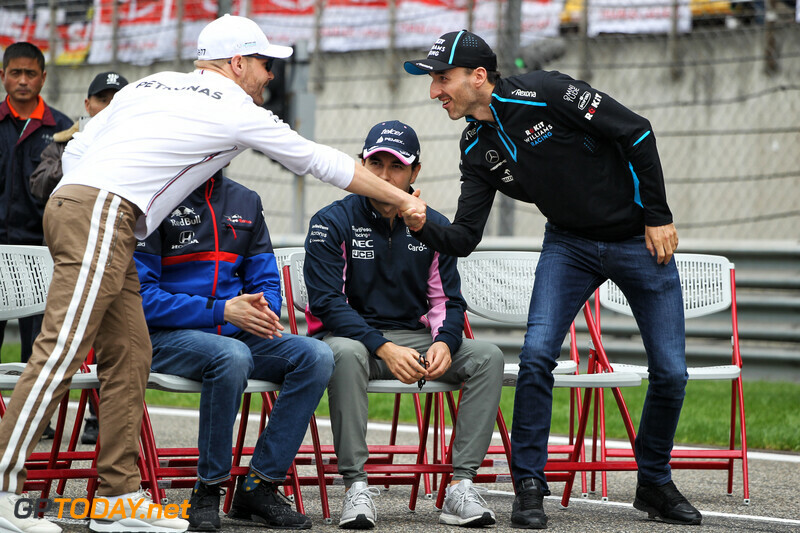 The Finn takes his seventh career pole position at the 1000th F1 Grand Prix event, with Mercedes securing its second one-two finish in qualifying in 2019. 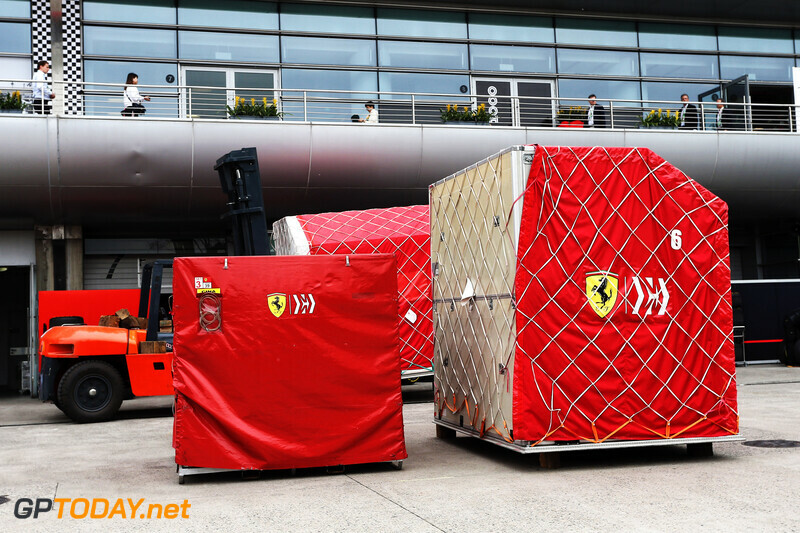 After locking out the front row in Bahrain, Ferrari had to settle for the second row this time around. 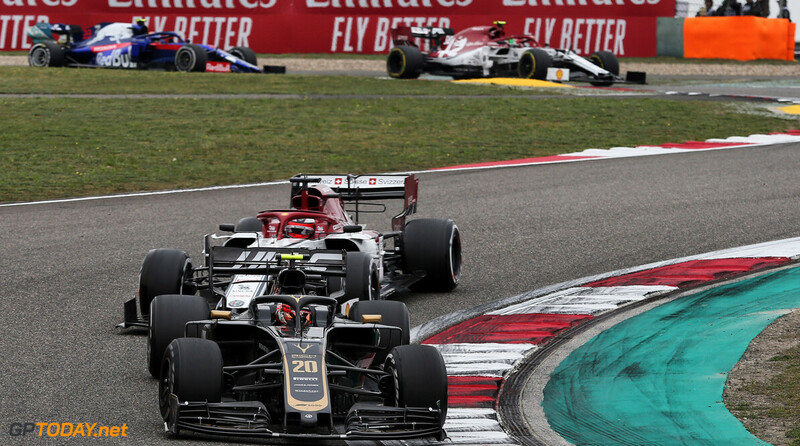 Sebastian Vettel managed to get the better of his teammate Charles Leclerc, after they were both split by the Red Bull of Max Verstappen after the first run. 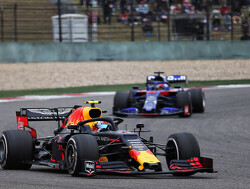 However, Verstappen failed to get a second lap in as he found himself being passed at the final corner by a number of cars as they prepared to start their laps. 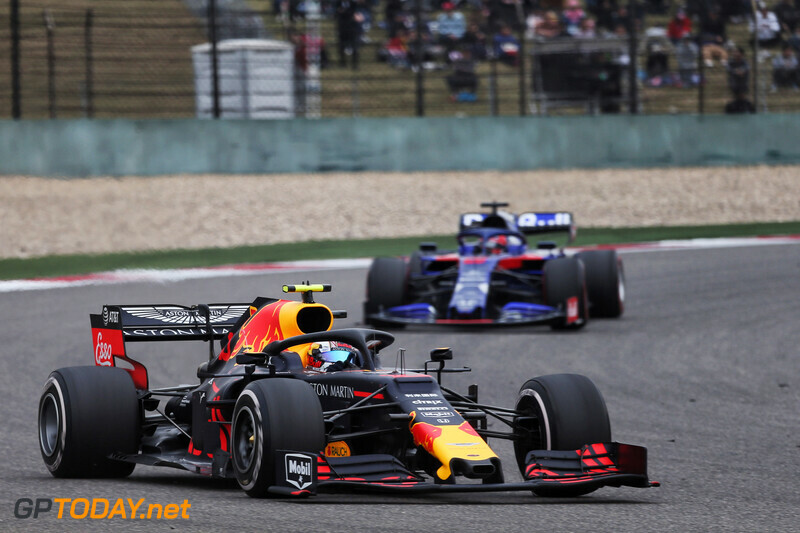 Teammate Pierre Gasly was also caught out in his first Q3 appearance of the season, but nevertheless secured P6 - his best qualifying result of the year. 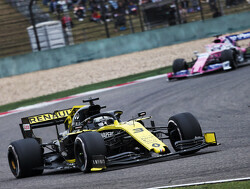 Both Renaults and Haas' managed to make it into the final stage of qualifying, however the latter-mentioned cars did not register a time in Q3. 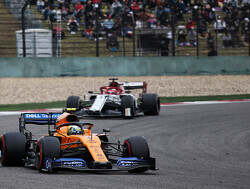 That left Daniel Riccardo and Nico Hulkenberg to fight for seventh and eighth. 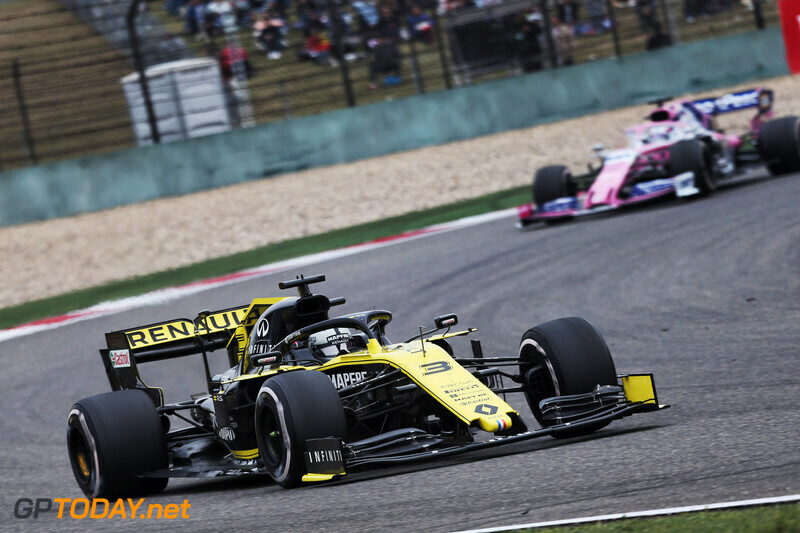 Just 0.004s separated the pair, with Ricciardo beating Hulkenberg to head the fourth row. 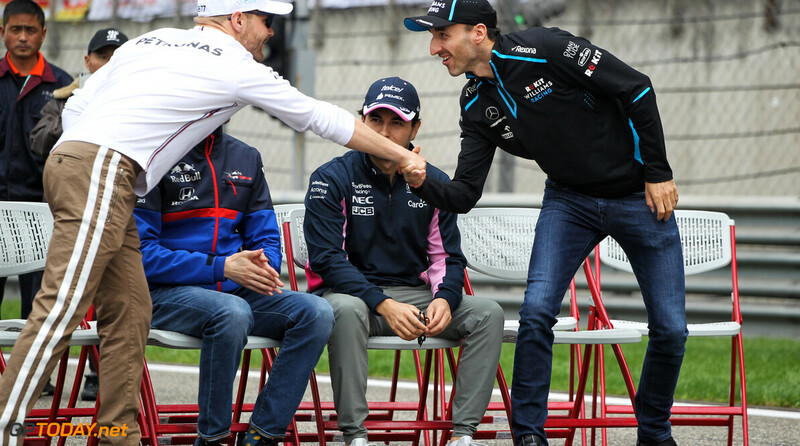 Only 19 cars took part in the session, as Alexander Albon was ruled out following a major collision with the barriers in final practice earlier this morning. 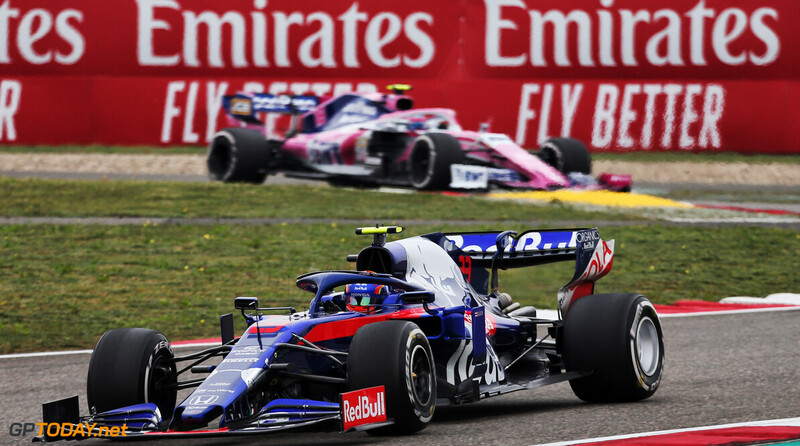 His teammate Daniil Kvyat just failed to advance from Q2, as did Sergio Perez and Kimi Raikkonen, who complained about a loss of power on his final lap. 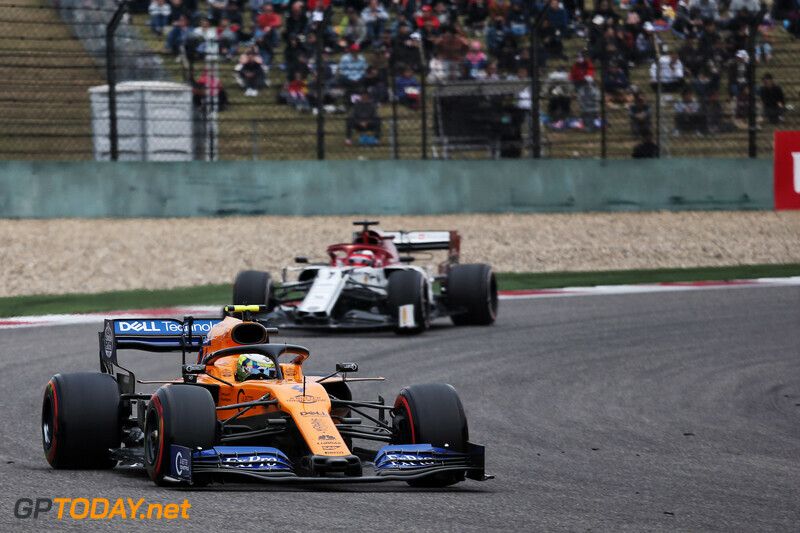 Both McLarens also exited Q2, with Sainz beating Norris, who will be hoping for another strong result after an impressive drive to P6 two weeks ago in Bahrain. 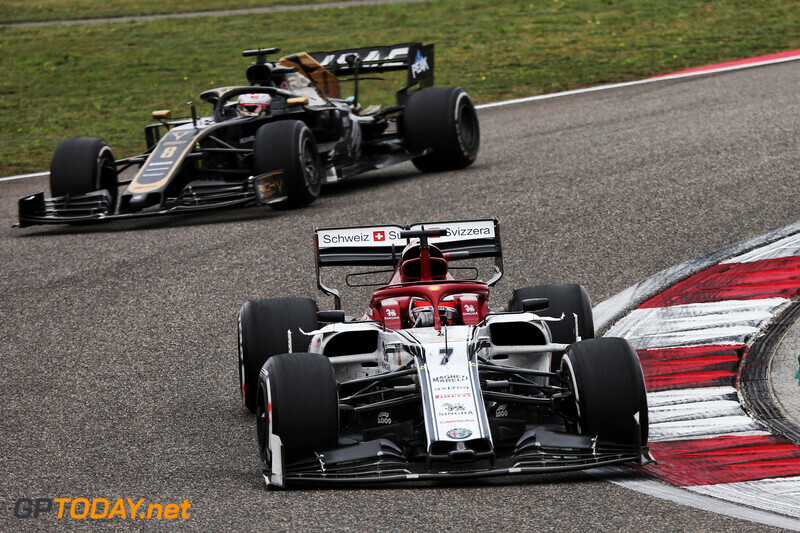 Lance Stroll joined the two Williams' in the Q1 dropout zone, while a power unit issue prevented Antonio Giovinazzi from setting a time. 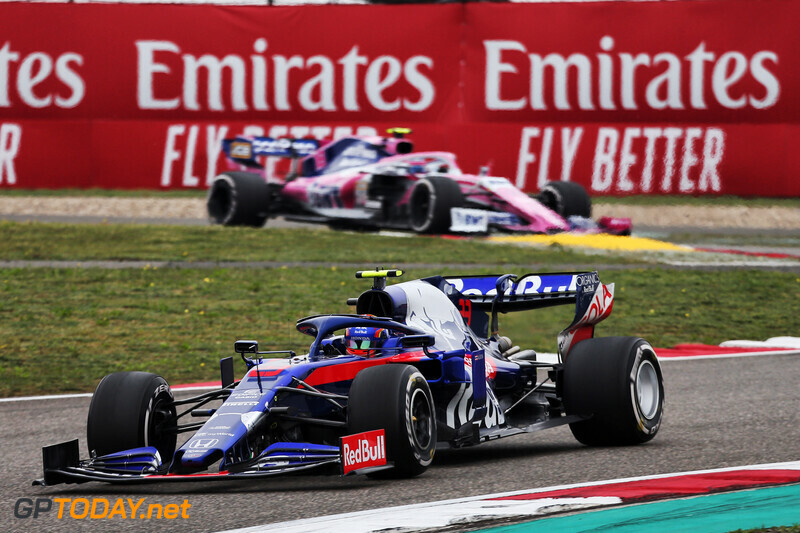 He is likely to be alone on the back row, as Albon is set to start Sunday's race from the pit lane. 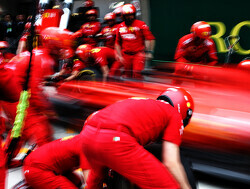 Surprisingly, Mercedes were faster here in qualifying than they were here last year whereas Ferrari weren't. 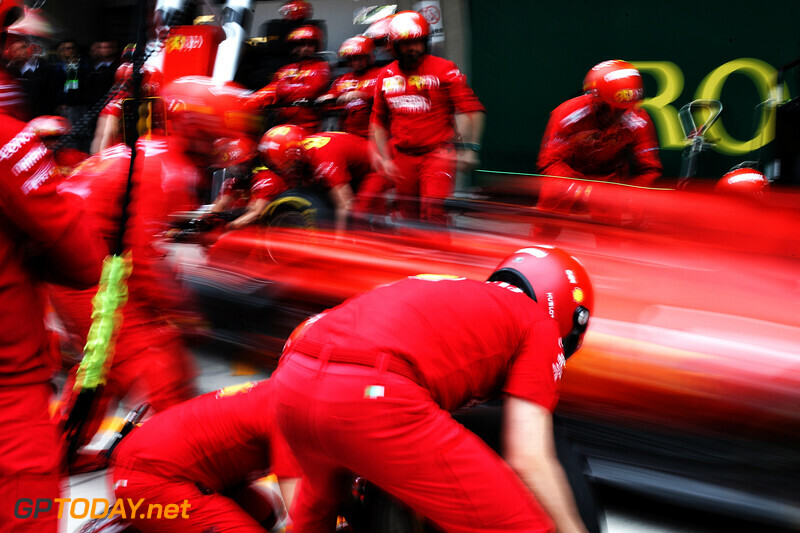 Ferrari were off by almost 0.8 second from what they did last year which could be down to tyre compound being harder this year than last year (I am not sure whether that was the case) but still Mercedes were able to make it up. 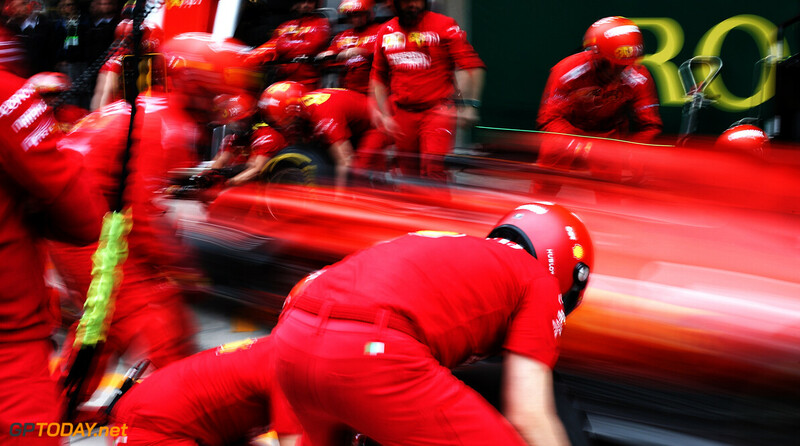 Is it just me or this ebb and flow seems rather inexplicable on Ferrari's part? 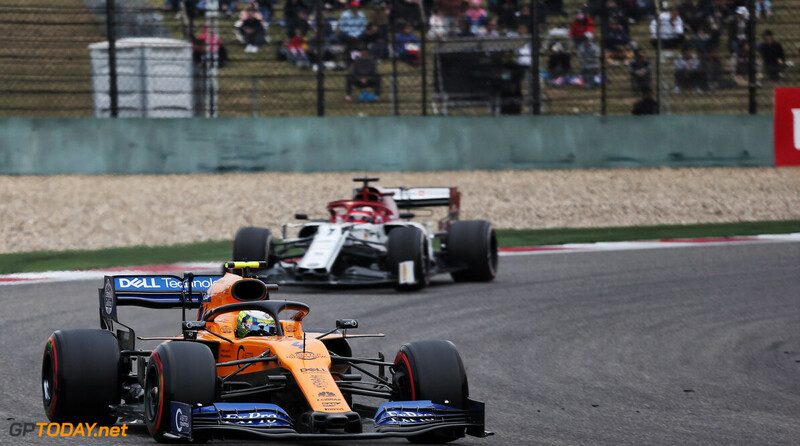 0.3 second from corners alone is quite a margin and if they aren't ahead of Mercedes after the start then they would be fighting a losing battle by the time they get to the back straight. 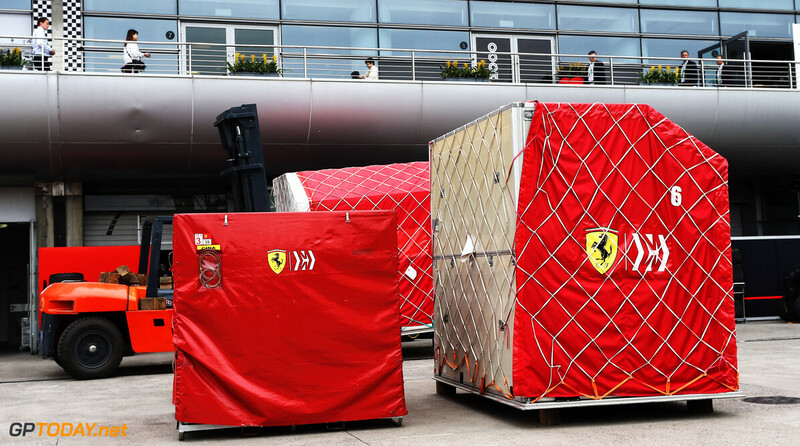 After losing out to Mercedes in first two races this is seeming like another huge blow for Ferrari. 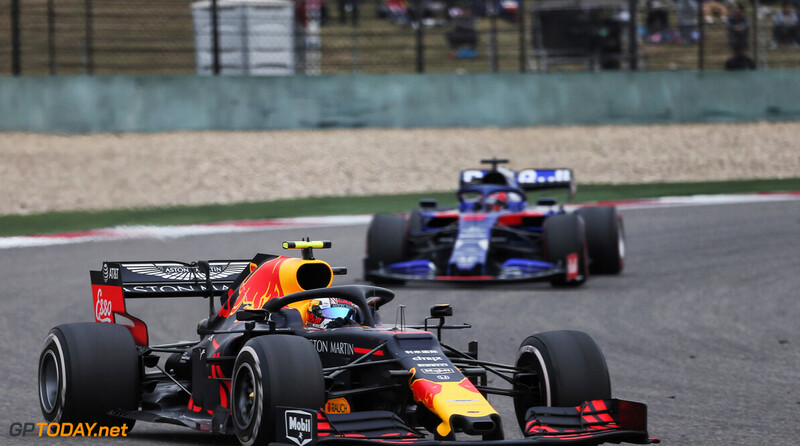 Looking at their pace I wouldn't be surprised if Red Bull too get ahead of Ferrari in the race. 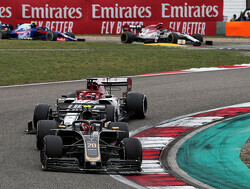 Barcelona is a more twisty track and there they seemed to have advantage in corners too. 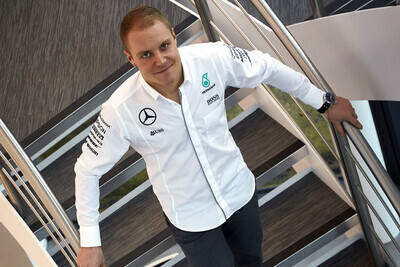 It seems that Mercedes were able to add more downforce since then. 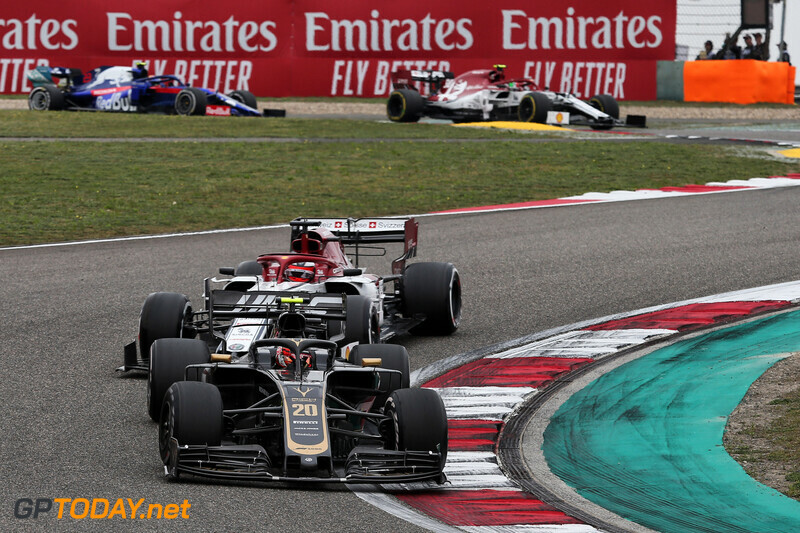 Doesn't more downforce means better cornering performance? 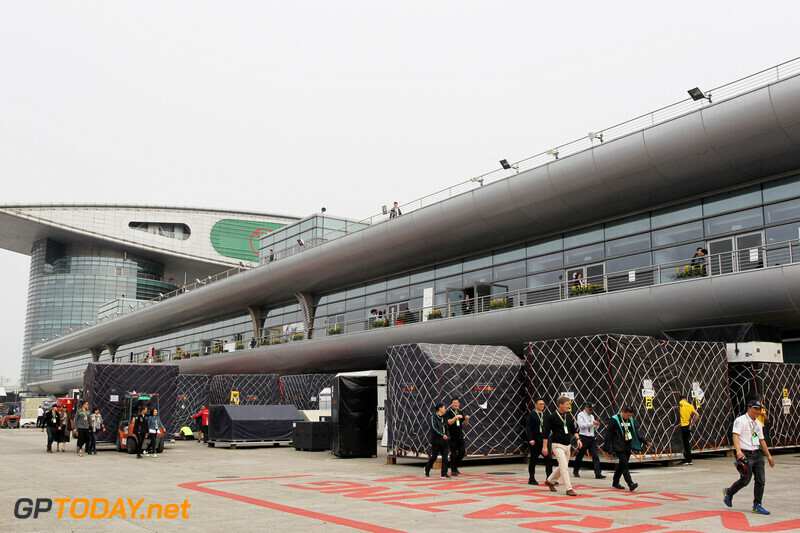 Generally yes, although in return it can really punish the straight line speed, and it can give the car diva tendencies (it'll over react to uneven surfaces, contact or suboptimal weather). Also, if memory serves, a higher downforce setup tend to punish brakelocking harder, and Hammy is a renowned brakelocker. 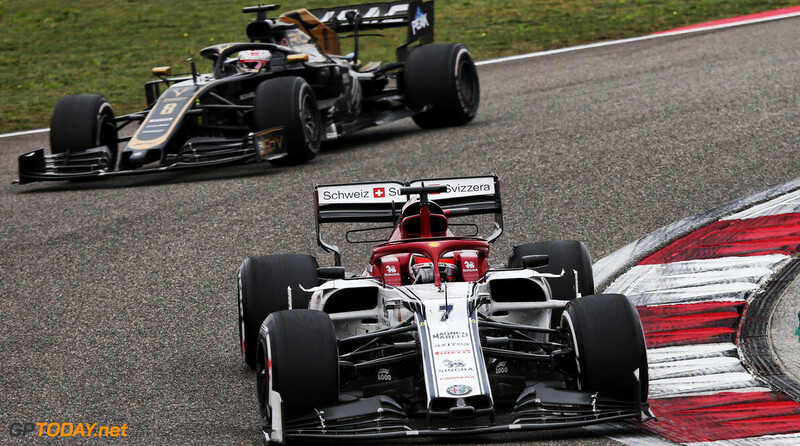 I find it a bit ironic how Merc' and Ferrsri have kinda swapped car philosophies. 5 perfect pairs. 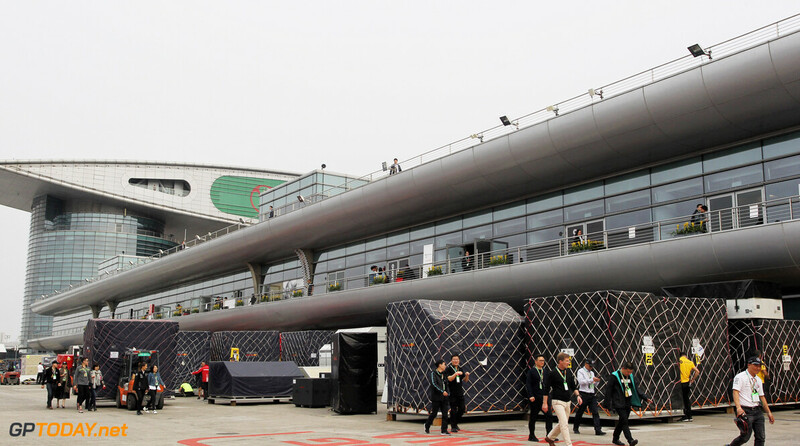 The grid will certainly look in good order with the top 5 teams side by side. 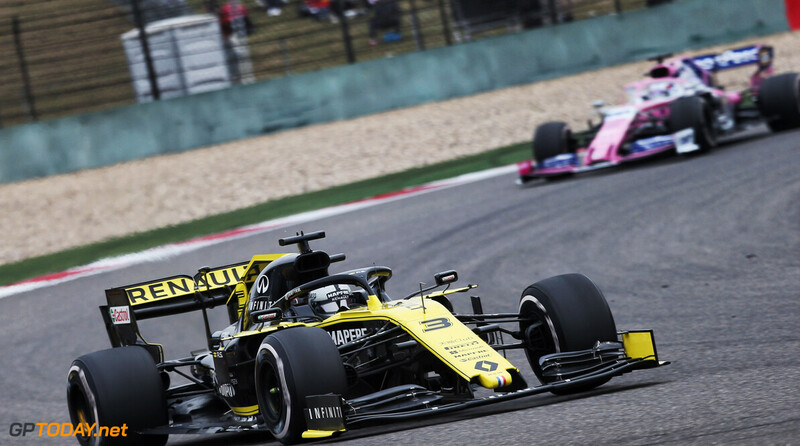 Renault is a second off to Redbulls. What a waste of investment!